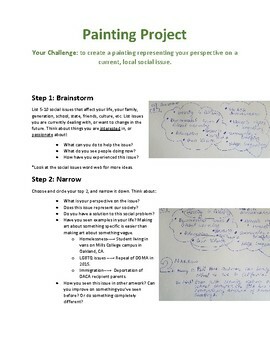 Step by step instructions for students to come up with an idea for a painting based around a social issue. 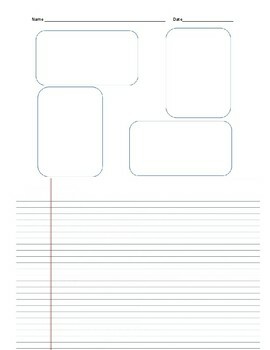 Print pages 1 and 2, insert into a sheet protector to pass out to table groups over the course of the project. 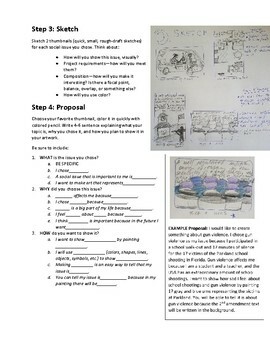 Page 3 can be printed and handed out to each student to complete a project proposal, sketch and response, or unlimited other implementations.